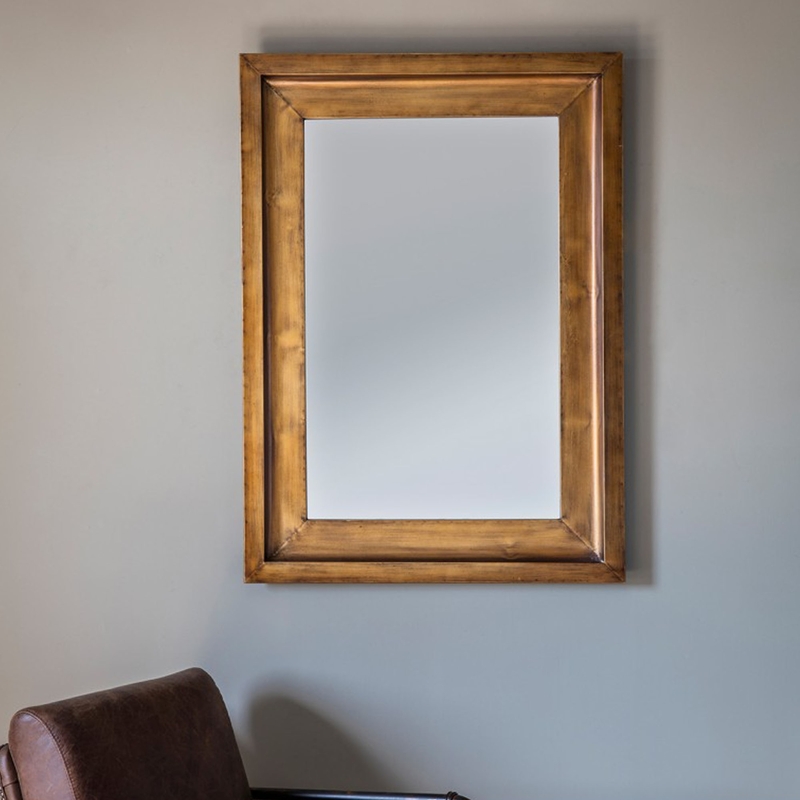 Made from beautiful high quality wood and metals, this rectangular Moorley Wall Mirror will help add some style to your home and any room you place it in. The ideal purchase if you're looking for something that will complete your home and achieve the style you desire. Offering a gorgeous viewing space, this mirror will have no problem spreading light throughout your home.